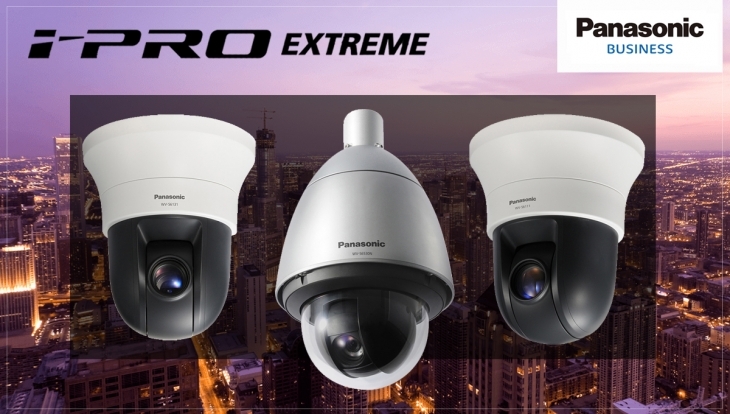 The versatile Full HD and HD security cameras with up to 40x zoom are the latest offering in Panasonic’s next generation i-PRO® Extreme surveillance technology platform. 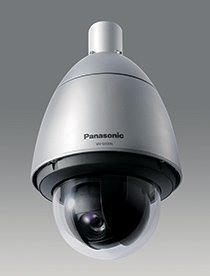 This native end-to-end H.265 system is designed to maximise the performance and cost-effectiveness of video surveillance systems, whilst protecting against cyber security threats. 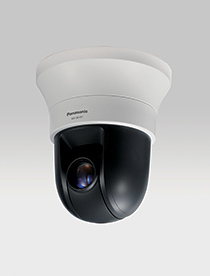 “With the introduction of these models, Panasonic now has the most comprehensive range of H.265 cameras available in the marketplace, delivering a truly compelling offering for enterprise customers.